A retro-tech '90s shoe returns in an adidas Primeknit upper. 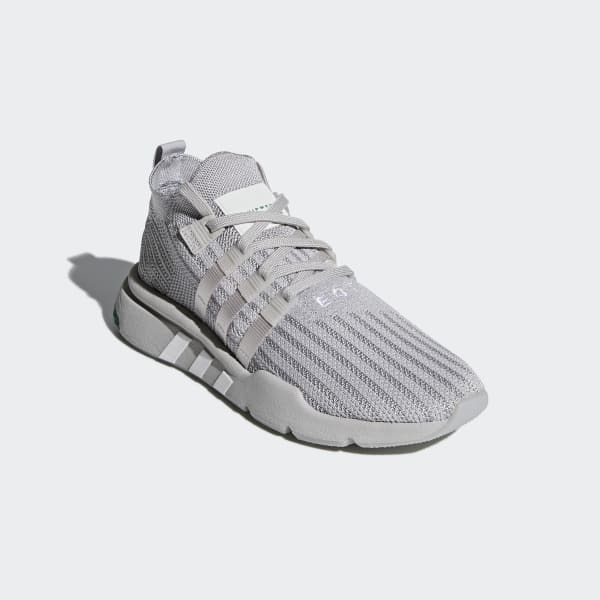 Inspired by the vintage look of the '91 EQT Support, this version updates the design for today. 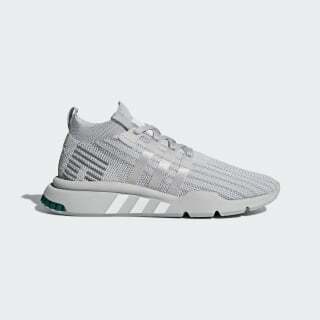 The lightweight adidas Primeknit upper gives a snug and supportive feel.